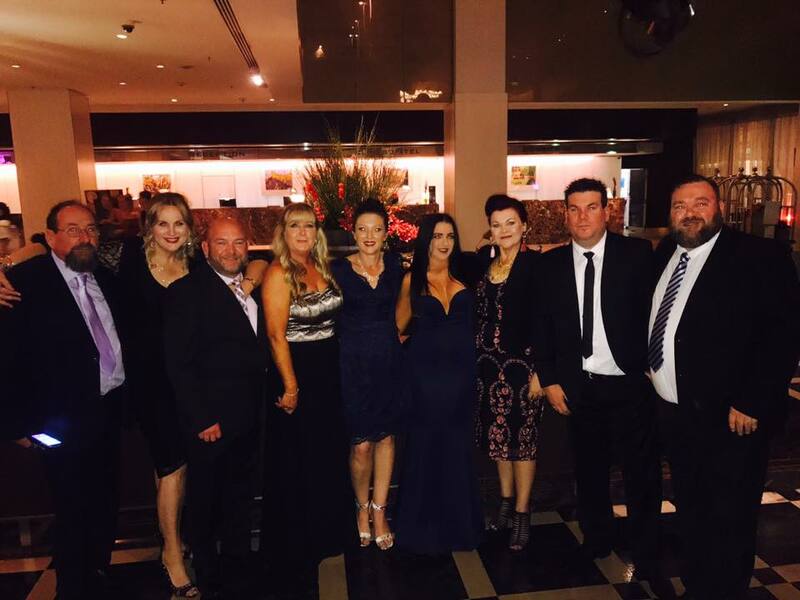 2017 Annual QTA Dinner & Awards Night. 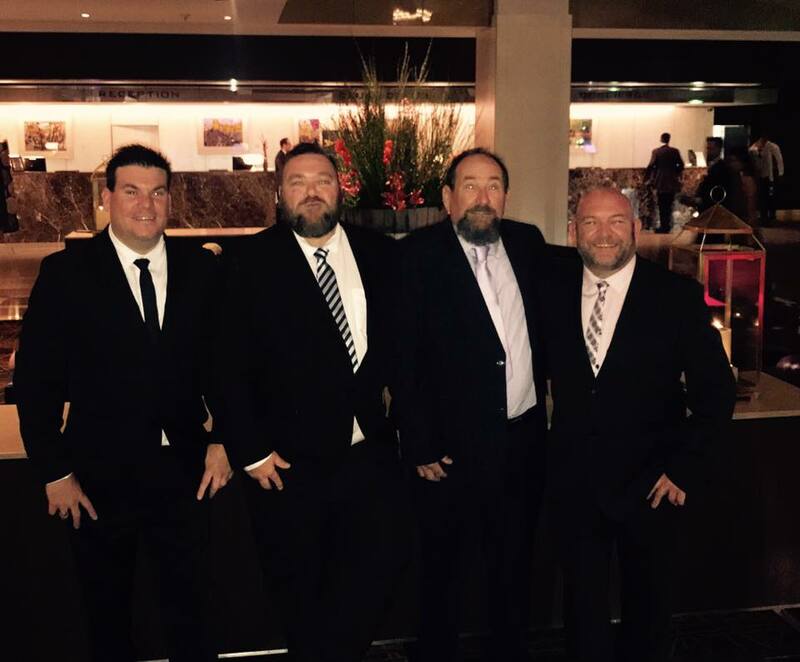 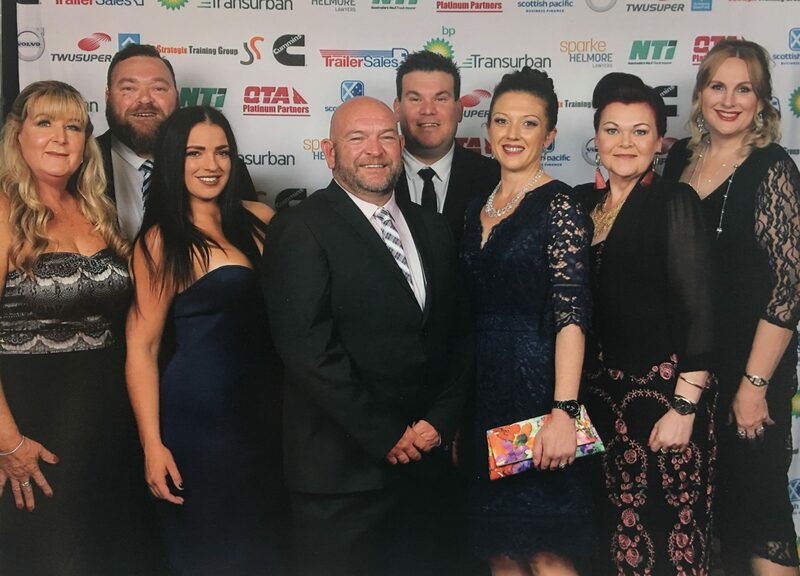 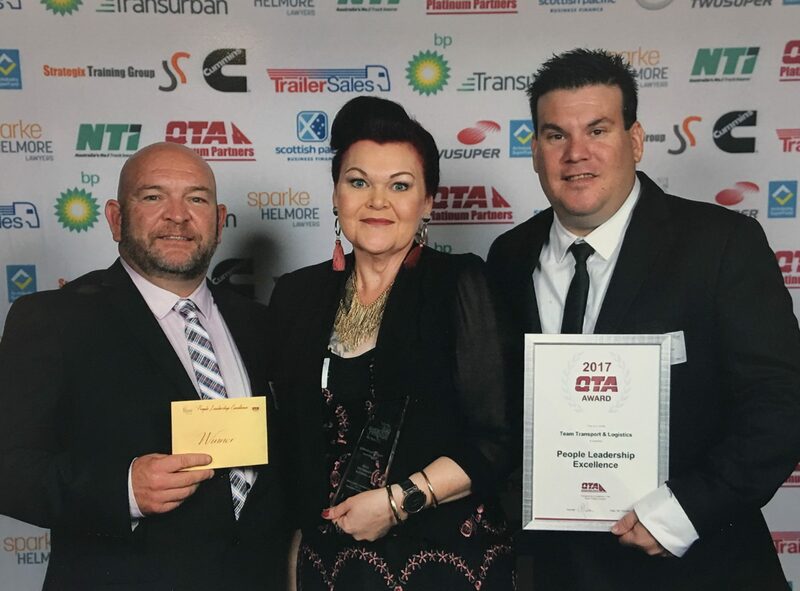 Team Transport & Logistics are proud to have been part of the QTA Industry Awards 2017. 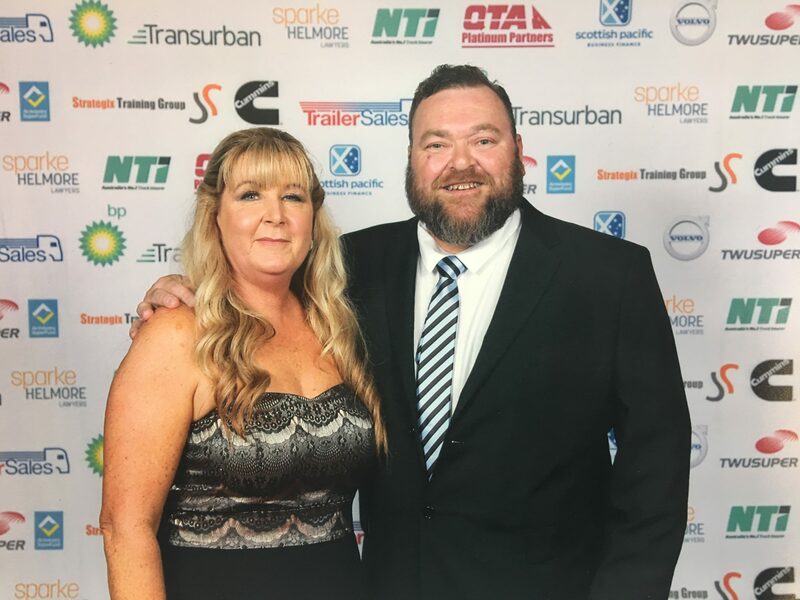 Their contribution to our company has been very valuable over the years and they proudly represent the trucking industry in a very professional, informed and helpful way. 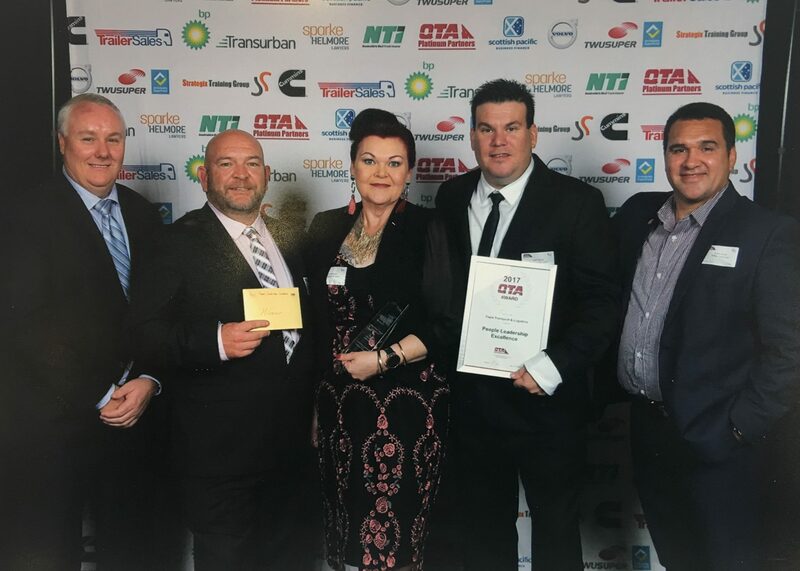 We were very surprised to win two awards this year. 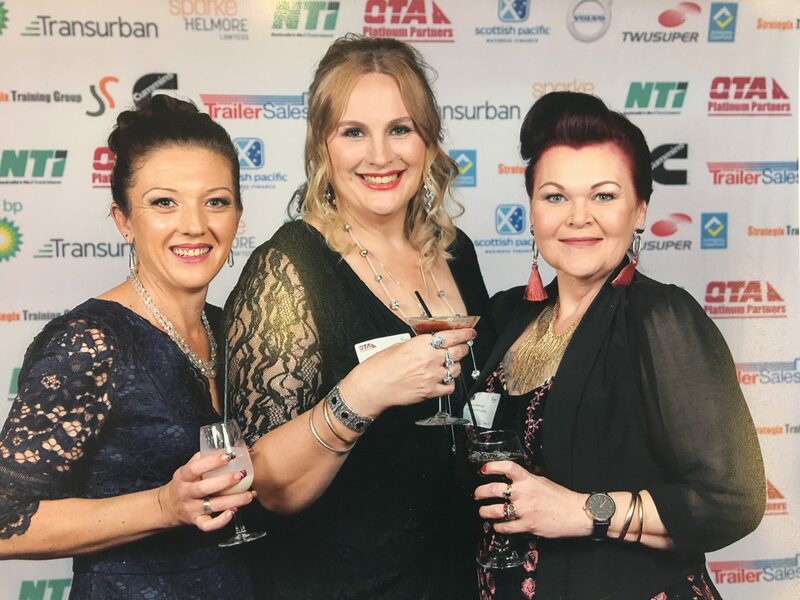 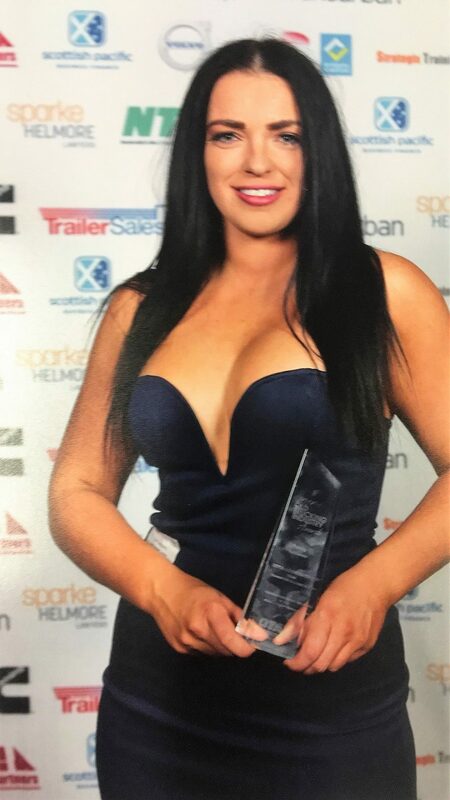 A big congratulations to our very own Errin-leigh Ebzery, winner of the 2017 Young Achiever Of The Year Award and to the entire crew at Team Transport for winning 2017 People Leadership Excellence Award. 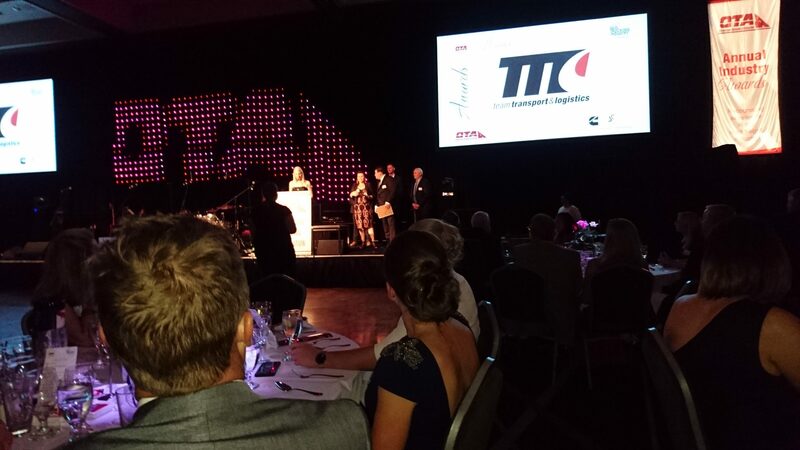 We would like to thank the Qld Trucking Association for a wonderfully organised event to honour the great people in our industry!